Twitter not only is a great community to drive traffic to your site from, it can also help solidify your community and get your readers more engaged with your content. If you are active on Twitter, there is no reason not to add a Twitter box to your site. There are various ways to do it. 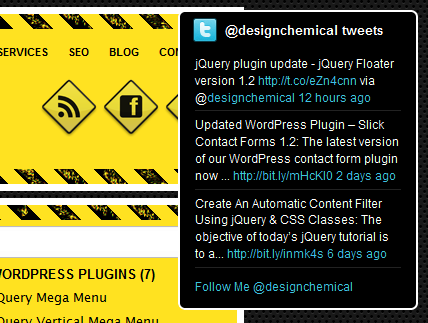 Floating Tweets adds your Twitter content to your site using a floating widget. Floating Tweets is easy to deploy and is highly customizable. You are in control of the position of your widget, its skin, the number of tweets you want to show, and the size of your tweet box. The slide-out effect settings can be modified too. Need to no follow your Twitter links? Just check the appropriate box off. Floating Tweets supports multiple instances. It is pretty simple to use as long as you know how to handle widgets. 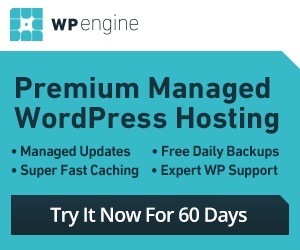 It gives you a nice way to bring your Twitter updates to your website.